I'm on a shopping high lately. If there is one thing I love, it's a sale, and the time between winter and spring offers up some of the best deals ever. Coats, Boots and accessories are my biggest weakness and I have found some crazy amazing deals this past week. But to go shop till I drop, I still need to look as great on the outside as those sales make me feel on the inside. 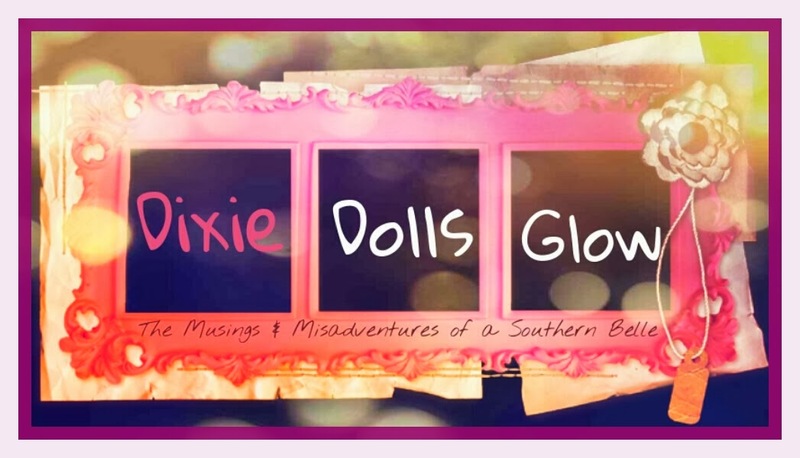 My February Beauty Box Five has just what I need to keep up appearances! 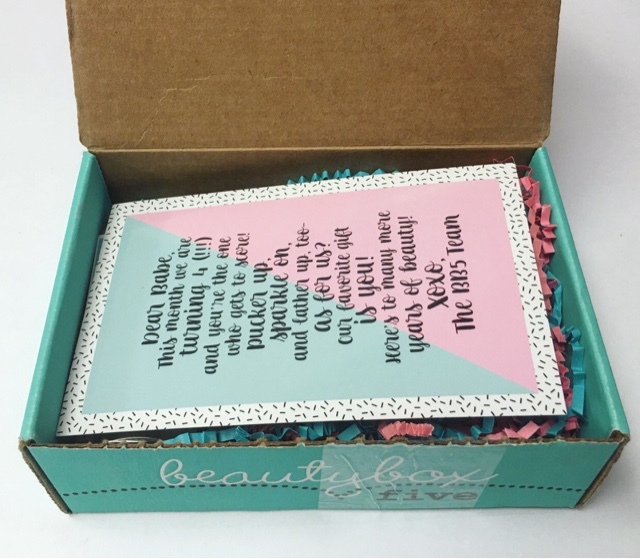 Beauty Box Five, for those who don't know, is a monthly beauty subscription service. 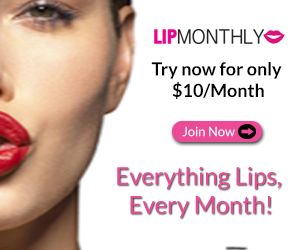 The cost is $12.00 per month and includes 5 full and deluxe sample size products. 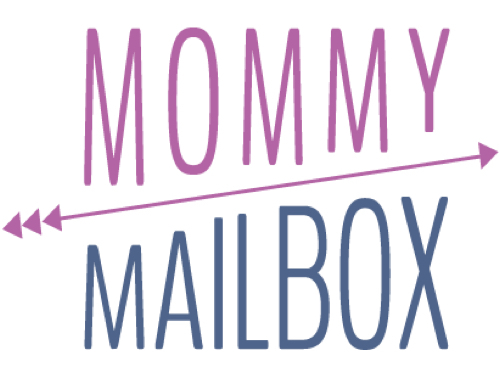 It's one of the first beauty boxes I ever subscribed to and it will always be one of my favorites! I may have taken a tiny look at the spoilers this month so I was really excited to see what the other items would be. February isn't just about Valentine's Day. It also happens to be the birthday of BB5! They've grown a lot since those first boxes and it's been great to see the way they keep stepping it up. The information card included gives you all the details on what you'll find in this Birthday celebratory box. Starlooks Lip Liner in 'Sultry Sangria' --- I'm not a super huge fan of lip pencils but this one is a shade I can actually work with. This shade was created exclusively for BB5 and can be used simply to line your lips or completely fill them in. 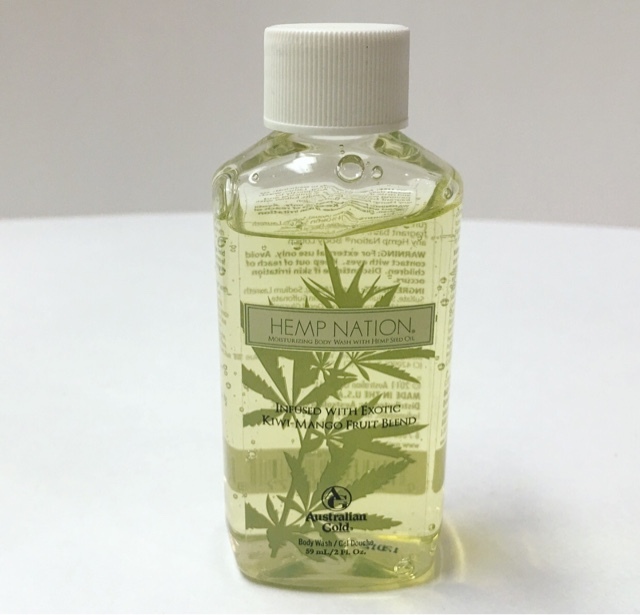 Hemp Nation Kiwi Mango Bodywash --- I'm kind of picky about Bodywash but this one is decent enough. The smell is nice and it lathers up well so it will definitely be used! 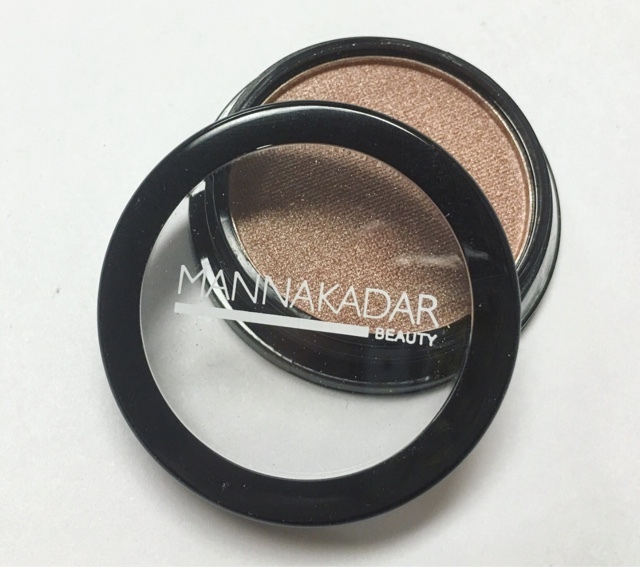 Manna Kadar 3-in-1 Shadow, Highlight and Blush in 'Fantasy' --- Obviously, this is the highlight item for me! It's one of those items that can be used for just about anything so that makes it a perfect essential makeup bag product. 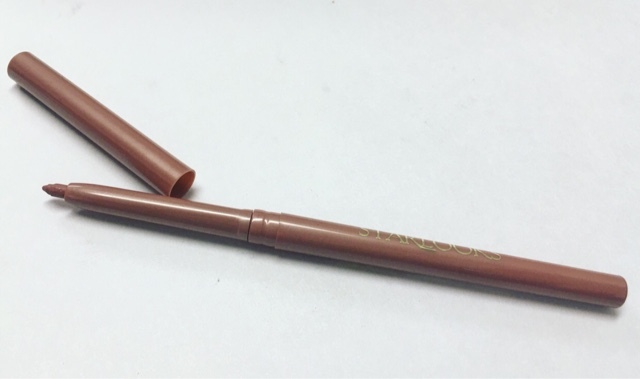 I love the dusky rose color and it's a perfect brow bone and cheekbone highlighter! 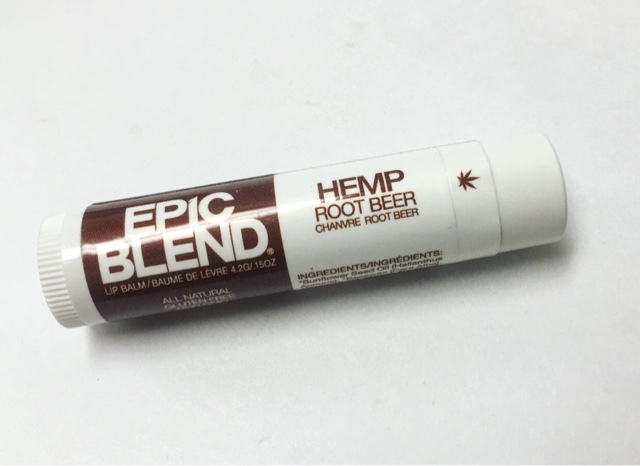 Epic Blend Lip Balm --- I've sampled this brand before in a BB5 box and liked it. I honestly wasn't all that excited about it until I tasted it. It's Root Beer flavored! Not only is it super yummy, it's also all natural and organic! 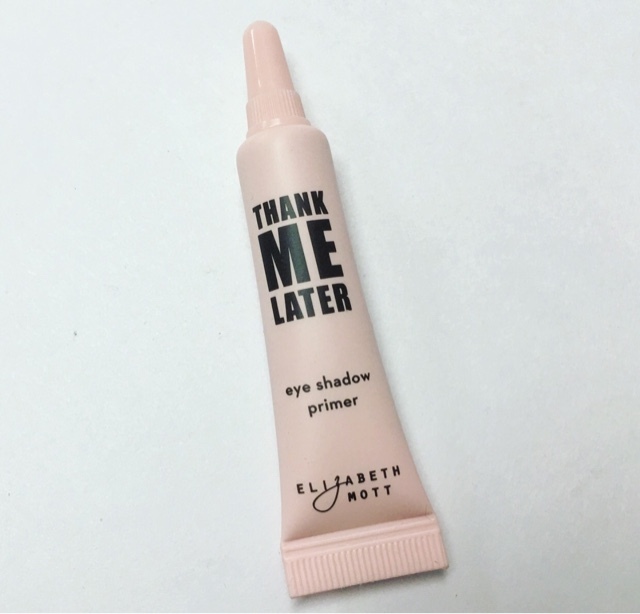 Elizabeth Mott Thank Me Later Eyeshadow Primer --- I received this in another subscription box last month but I won't complain about getting another one! This primer is pretty phenomenal! It prevents creasing and holds onto your eyeshadow all day long. I really liked the mix of products this month! I dont think I can say it was my favorite BB5 box ever but it was still pretty great. 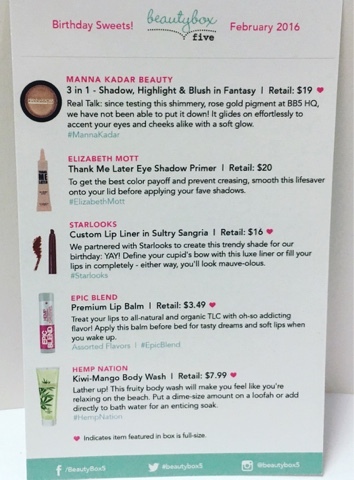 The Manna Kadar product made this months box well worth the cost! 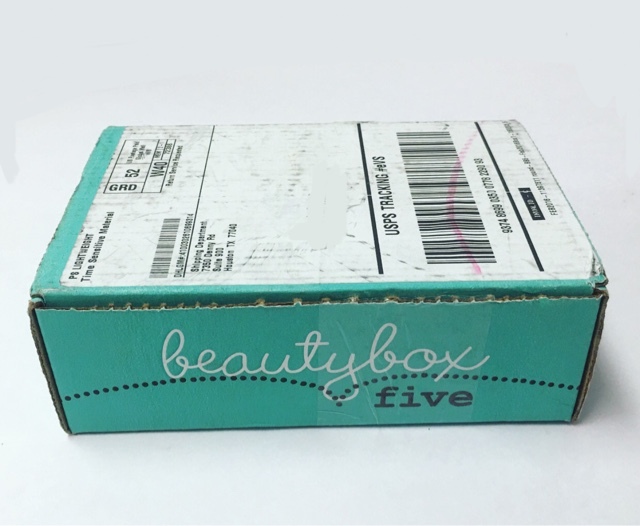 Thoughts on your Beauty Box Five? Share with us!